With the development of large-scale infrastructure projects such as roads, high-speed railways, constructions, hydropower, etc, sand stone market also has stricter process requirements for sand making equipment. To some extent, the sand making equipment has promoted the development of infrastructure industry. Today, many parts of the world are developing high-speed railways, highways, subways, and the infrastructure of the national economy depends on the aggregate of sand and stone. Therefore, sand making plant plays an important role in the construction industry. The important position of natural sand is gradually replaced by artificial sand in the construction industry, the development of the construction industry depends on the sand making equipment. It can be said that the equipment of sand making plant plays an active role in the development of the construction industry. Sand making plant is the most ideal equipment to provide high quality raw materials for the construction industry. 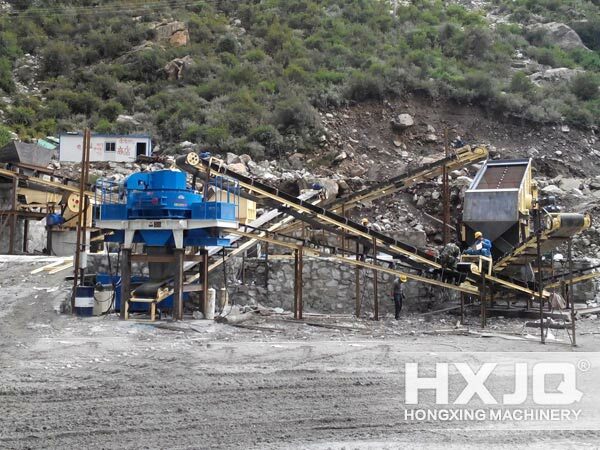 The sand making plant can be used for the artificial sand production of hard limestone, granite, basalt, river pebbles and other materials,which is suitable for the industry such as hydropower, building materials, highway, urban construction, etc. The artificial sand has become the main force of sand industry with its unique advantages. 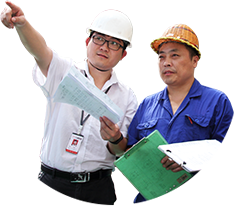 The improvement of economic efficiency is the goal of many enterprises, and the progress of the project is closely related to the quality of sand materials. The poor quality of the sand will not only delay the progress of the project, but will also lead to serious consequences. At present, we have a number of sand making plant sites both at home and abroad, and we offer appointment of field visit online.